The Blue Devil track and field teams wrapped up their team season this past weekend with a good showing at the WIAC Championships in La Crosse, Wis. Patrick Jenkins (Sr, Cambridge, Wis.) took home two WIAC titles in the 5000-meter and 10000-meter run, while Austin Zett (Sr, Presque Island, Wis.) won his first WIAC title in the discus throw. On the ladies side, Megan Ward (Sr, Eau Claire, Wis.) took the pentathlon title for the second time this season. The 4×100 meter relay team took third while breaking the school record with a time of 48.26 seconds. Overall, the women’s team placed seventh, while the men’s team placed fourth. The fourth place finish was the best for the team since 1998. 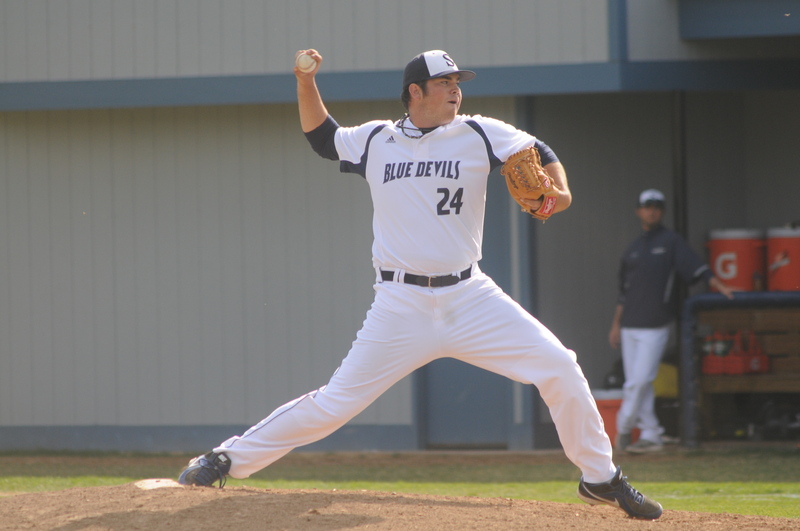 Baseball ended their season with four straight home losses to the University of Wisconsin–Whitewater. The team failed to send their seniors to the WIAC tournament and finished 17-22 overall record. In the four games, the team scored only 11 runs, compared to 38 runs scored by the Warhawks. Three seniors played 37 of the 38 games this season. Hunter Dicus (So, Elk Mound, Wis.) led the team in batting average hitting a great .354 in 28 total games. The team will say goodbye to seven total seniors and work hard in the off-season in preparation for the 2016 season. 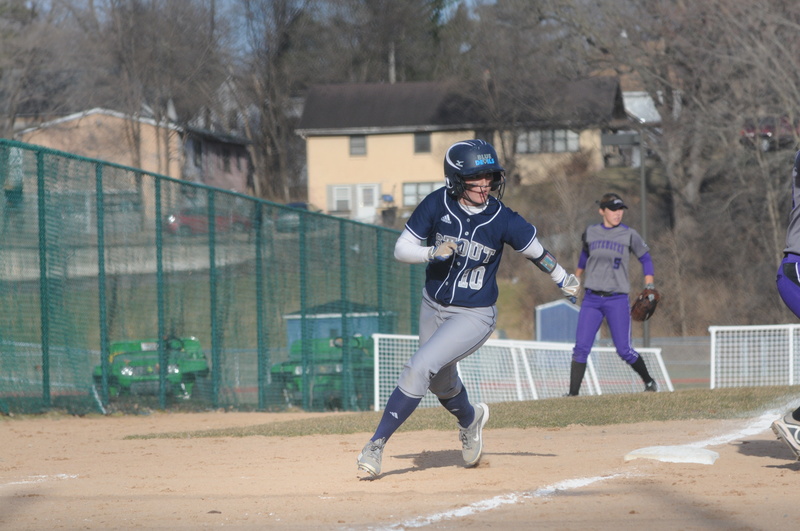 Blue Devil softball team was eliminated and concluded their season in the WIAC Championship Saturday. They won their first game against the eventual champion UW–Whitewater, but then failed to capitalize in the following two games; losing 0-3 to the University of Wisconsin–Oshkosh and then 2-14 to University of Wisconsin–River Falls. The team will lose only two seniors and will bring back a ton of good talent to make a good run next season. Both golf teams capped off their regular seasons in the last two weeks. The ladies team took fourth place at the Carleton College Spring Invitational as they were led by Brittany McNett-Emmerich (Sr, Madison, Wis.) took medalist honors and broke an invitational record. 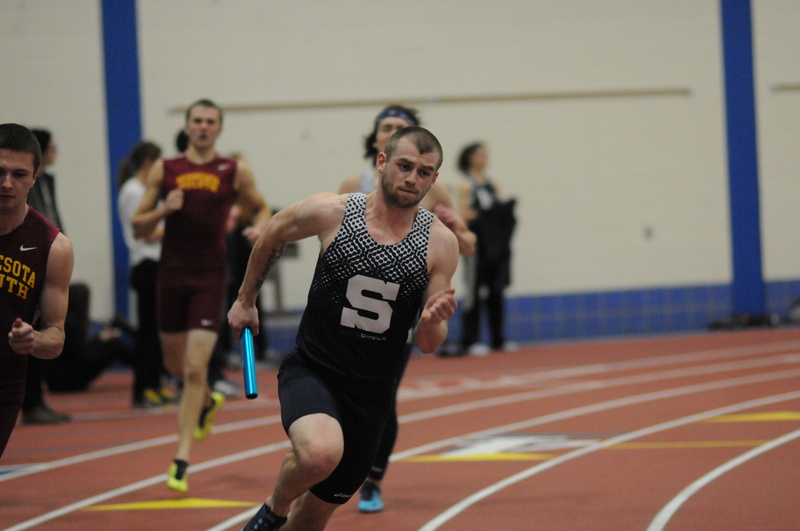 The men’s team won the Edgewood College Spring Quadrangular May 1. Anthony Johnson (So, Stillwater, Minn.) shot a team best 73 and was tied with Edgewood’s Michael Mathwick, but then Johnson lost in the first hole playoff. The ladies team has one last tournament to tackle as they head to Florida to play in the NCAA Division III National Championship May 12 through 15.